David Wilcock: All right. Welcome back to another episode of “Cosmic Disclosure”. I'm your host, David Wilcock. 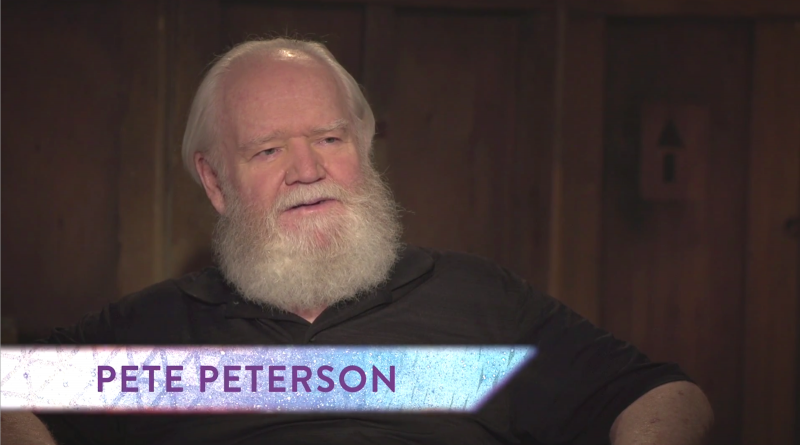 And here, again, is our special guest, Pete Peterson. Pete, welcome to the show. 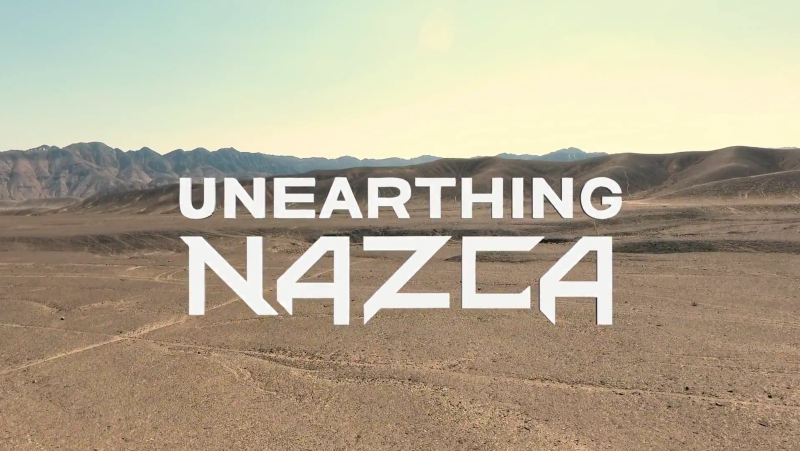 David: We have a new series on Gaia called “Unearthing Nazca”. And we're discussing some really fascinating things having to do with the Nazca Plateau. And I'm curious. In all of your experience in the insider world, did anybody ever try to study the Nazca Lines and those weird geological features in that area, and if so, what did they find? What was their conclusion? Pete: Well, there are a number of things there. 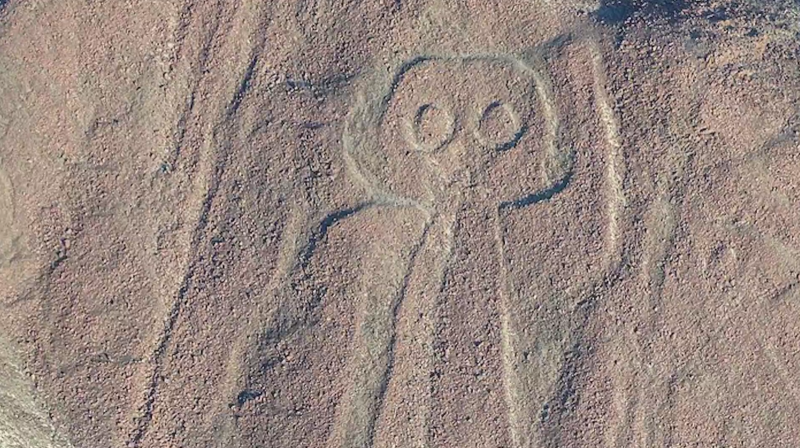 We talk about the Nazca Lines. I was there specifically to look at some Nazca tunnels. Pete: And they're flat-bottomed, rounded on the top, kind of like a baked loaf of bread. And they were made by, obviously, by some type of energy machine, like a laser machine, or something that was producing very high heat. David: Are you saying these were underneath the area where . . .
Pete: They're underneath . . .
David: . 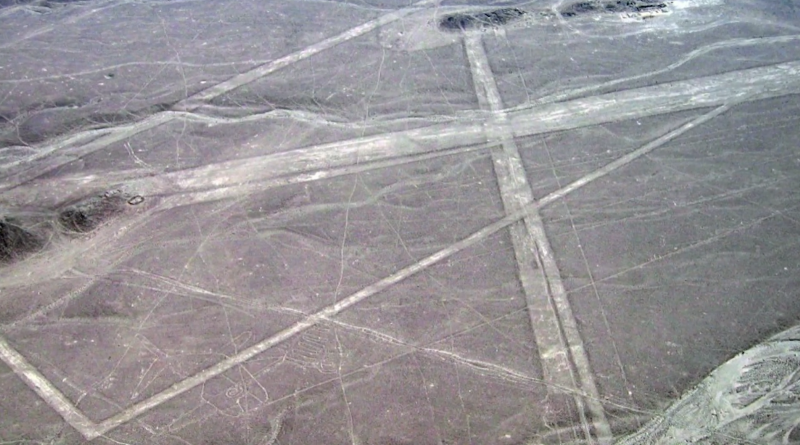 . . Nazca Lines are? Pete: .. . the area, and they go for miles and miles, and miles, and miles. Pete: And they're underneath that. I think they're much newer, much more modern than the lines. Pete: And I didn't get a chance to study the lines much, but we did spend a lot of time up in hot-air balloons looking down to see if we could see the results, or some things that happened when they built the tunnels that might have been visible from [on] the surface. David: How many entrances to the tunnels were there from the surface that you knew about? Pete: Oh, that I knew of? Maybe, I don't know, 6 or 8 or 10, but there are supposedly maybe 60, 75, something like that. David: And how high was the ceiling inside these tunnels? Pete: The ones I was in . . . it was probably 30, 35 feet, 37 feet . . .
Pete: . . . in some cases I know. Yeah, they were huge. David: How far beneath the surface of the ground were they? Pete: The greater part of them were probably over 150 feet. David: Really? And where did these tunnels go? Did you ever find out that? Pete: Well, there were places where the tunnels would spread out. Or they'd spread out, and then go the same direction, and just getting a larger space that wouldn't collapse. David: So some of the tunnels would join into larger rooms? David: Oh, really? What kind of artifacts? Pete: Yeah. Well, no. We saw . . . I'm thinking you're thinking artifacts – the small objects. We saw a lot of shelves. Pete: It looked like equipment was probably like generators, big generators – just a supposition from my view from, say, in the '60s – 1960s. David: Hm. Were the shelves carved out of rock like . . .
Pete: Yes, everything was . . .
Pete: . . . carved out of rock. David: Okay. So, were they inset into a rock wall, like a shelf carved . . .
Pete: Yes, inset to a rock wall, or adjacent to the tunnel wall. Some were set up. And it looked . . . and those tunnels would go down at a slope. It was like they were meant to be filled with water to maybe block off things. David: Hm. So if there was evidence of this being drilled out, did you ever find any of the tailings from the drilling? Pete: Never . . . And we'd looked when we were up in the air. And we looked and never saw where any tailings might have been. And it was always a mystery to me. David: I'm curious if you ever saw a sarcophagus, or any type of statuary, or sculpted objects inside these tunnels. I mean, we mentioned the shelving. Pete: The tunnels have, obviously, had those kind of things, because there were little small niches in the wall. Things like that. Now, some of those . . . you could tell, because of the soot collection, or for torches of some kind. Pete: But a lot of them were arranged like you'd see in a modern home – an arrangement of shadow boxes or things like that that went on the wall. Those tunnels had been cleaned. Pete: I mean, it was obvious the stuff was there. There were places made for it. There were. . . It'd be like the furniture in a modern apartment today. You have end tables, and you have display tables and things like that, but they had niches there. They didn't have to move things in. They had plenty of material to make them – just hollow out the wall or whatever, then coat it with this . . . it was like a fiberglass mat, but the mat was not woven like our typical fiberglass mats would be. But it was . . . They were glued together. Pete: They'd go through and heat it, make it, let it cool, and then right at the last end, they'd come back and hit it, like with a real high flame, I would say, from the outside, and melt just a little bit of the outside to give it a smoother texture. David: So how often would you see places in these tunnels that looked like people could be living in there as an apartment or something?